This compatible toner (toner cartridge) Xerox 113R00726 Black Premium Quality is sealed, new compatible toner. The quality and performance of compatible toner (toner cartridge) Xerox 113R00726 Black Premium Quality is first tested by us, assuring that it is equivalent to the OEM product. 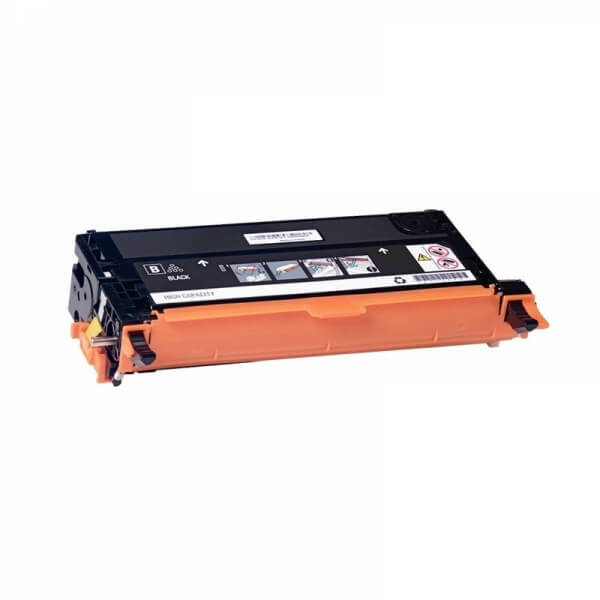 The performance of compatible toner (toner cartridge) Xerox 113R00726 Black Premium Quality is 8.000 pages A4 with 5% coverage, as provided by the manufacturers. Buy compatible toner (toner cartridge) Xerox 113R00726 Black Premium Quality and reduce the cost of printing significantly, without compromising quality. Following inspection, www.ink-shop.com.gr is confident in offering 100% guarantee on this product. If any of our products are unsatisfactory they will be replaced free of charge to the customer.